Give us a brief overview of what you do in your work. I am the Digital Fundraising and Media Manager at Second Harvest Food Bank of Central Florida. My job has shifted in the past year, and now my primary focus is our peer-to-peer fundraising platforms, online marketing, and graphic design within the organization. 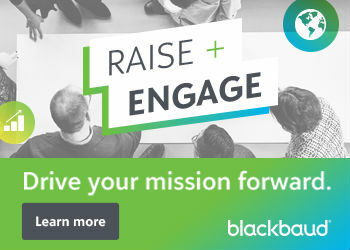 I build and manage campaigns on Blackbaud’s TeamRaiser and everydayhero, mostly, though have started to implement Facebook fundraisers into my P2P portfolio. It’s been quite the adventure to explore the different ways to inspire a community of caring people to fight hunger in ways that empower them! What would you say most motivates you to do what you do? I grew up as a food bank statistic. I was a child in a poor family who didn’t always know where their next meal was coming from, and more often than not, it was calorie-rich foods lacking in nutrition. 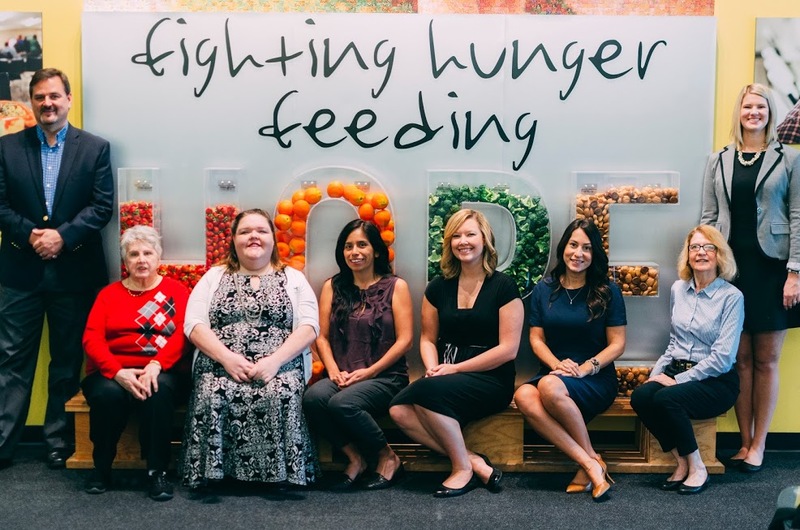 As an adult, I now have the power to create change for others in similar situations, and I love working for an organization that feels as passionately as I do about making sure hunger is no longer a problem in our community. 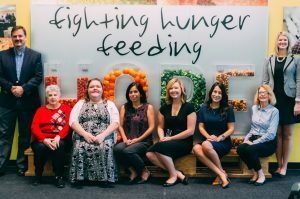 Not only can I be a part of the change to end hunger, but I get to be a part of the change that gives families access to healthier choices, too. What’s been the most helpful for you about being in the NTEN member community? I love the camaraderie and openness that is NTEN. The moment I joined the forums last year, I felt welcomed and at home. There was so much to learn and I was warmed by the patience that each person provided when I was feeling lost or didn’t understand something. Since becoming a member, I love all the great workshops and content, and all the opportunities to learn something new or new ways to think about something old. What tech tool could you not live without? 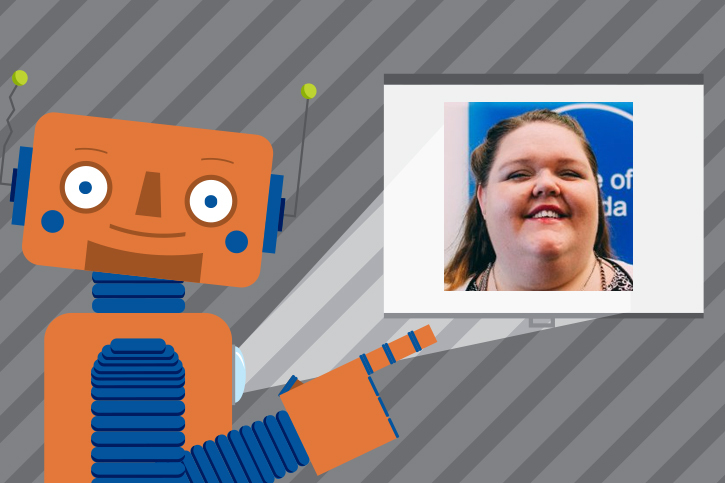 What might the NTEN community be surprised to know about you? I call myself a left-handed, dual brained Renaissance woman because I enjoy being both analytical and creative. I love learning new things, exploring new ways of doing things, and I love being creative in both thought and application. I’m a bit of an extroverted introvert, so I love meeting new people and talking in front of people, but I’m also extremely awkward and terrified of both. The most surprising thing about me, though? My favorite color is glitter, and yes, before you try to argue, glitter IS a color. Melissa has been an NTEN member since 2017.